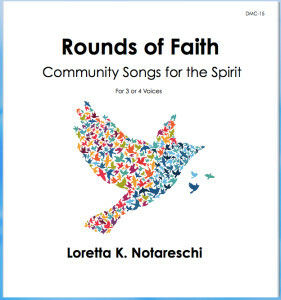 Covering a wide variety of spiritual themes, these rounds are suitable for use during a church service, retreat, conference, camp, school meeting, or other community setting. Each round is simple to learn and is notated with chord symbols for ease of accompaniment. 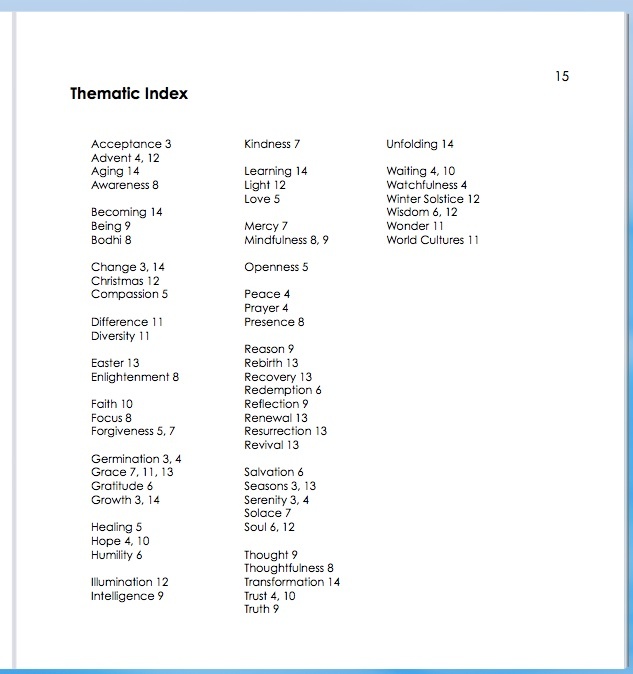 A table of contents and thematic index make the collection convenient for use in themed worship. To order, click “Add to Cart,” and pay via PayPal. If you need an alternate way to pay besides PayPal (i.e. check or credit card), please email Disegni Music using the Contact link above. For congregational reprint or projection of any individual round for a worship service or other one-day event, add to your cart one copy of the round, then add to your cart the license fee of $20 (at the bottom of the table below). 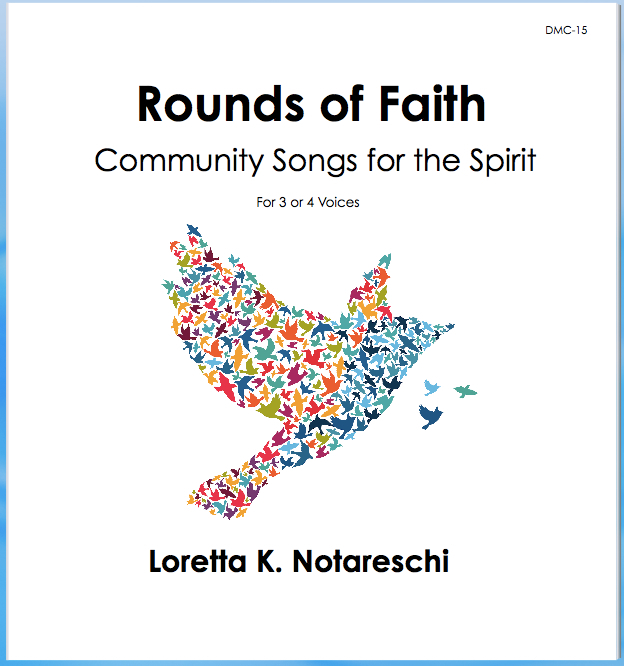 If you would like to make copies of a round for your choir or other group, usable for an unlimited number of days, purchase the requisite number of copies of the individual PDF files, below. Or, consider buying each member of your choir a hard copy of the songbook. Rounds of Faith fills many of the musical needs of my congregation. It can be used as a resource for community song and chanting as well as a book of easily accessible yet musically interesting pieces for choir. I highly recommend Loretta Notareschi’s excellent book of rounds for music directors and educators alike. *For congregational reprint or projection, add to your cart one copy of the round above, then add to your cart the license fee of $20.